HP has updated its Pavilion range of notebooks. The new notebooks will be featuring various screen measurements ranging from 11.6 inches to 17.3 inches. There are certain other changes that HP has introduced to its new line of Pavilion notebooks. The 11-inched Pavilion x360 weighs nearly 3.1 pounds and has a thickness upto 0.8 inches.This convertible version of Pavilion laptop has a screen resolution of 1366*768 pixels. It also holds a hinge which can spin upto 3600, making it look like a tablet. We have noticed a common feature that with each year, HP team is keen in making their devices thin. This 11-inched model is loaded with 2 USB ports of v3.0 for faster data transfers, one USB port of v2.0 and an HDMI output. This device is also equipped to support WiFi connectivity with 802.11ac and also holds Bluetooth connectivity. This 11 inched laptop is powered by Intel Pentium N3710 processor. The enormous RAM of 4GB promises that Pavilion x360 will function without any processing lag. This device is also equipped with a storage capacity of nearly 500GB with its hard drive. The 34.6 WH battery can hold the device upto 6.45 hours live. This model starts with a price tag of $380 and will be launched to markets by 15th of May. This version of Pavilion x360 holds a display that extends upto 13.3 inches edge to edge. It weighs slightly high when compared to the 11 inched model and holds a weight of 3.7 pounds, but thickness is maintained at the same 0.8 inches. Like the previous model it also holds 2 USB ports of v3.0 and one USB port of v2.0. The 13 inched Pavilion x360 also supports WiFi connectivity as well as Bluetooth connectivity. There are two configuration options available for Pavilion x360 13 inched model. One version is equipped with Intel Core i3 processor with a RAM of 4GB and storage upto 500GB on HDD. It holds an HD display and is tagged with a price of $500. Another version is powered by Intel Core i5 processor with an enormous RAM of 8GB along with a storage option of 128GB on SSD. This variant is again featured by Full HD display. But it costs slightly more, holding a price tag of $700. This model is kept alive with the help of 41 Hr battery which can hold the device to upto 8 hours without connecting to power source. 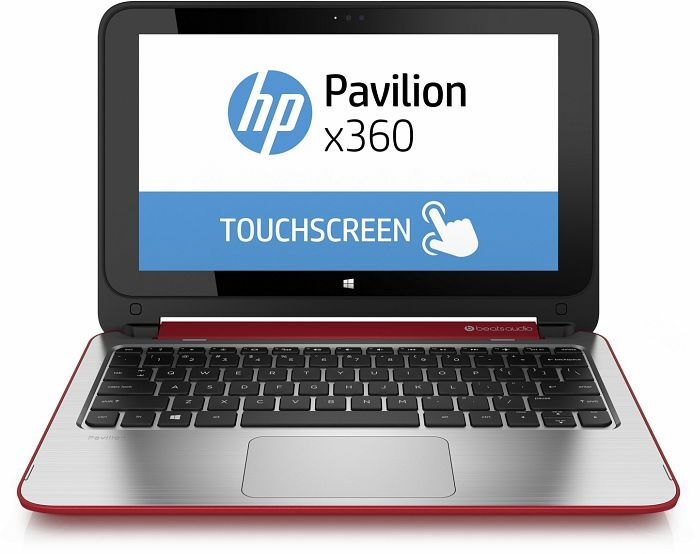 You can purchase 13 inched HP Pavilion x360 from May 29th onwards. The sleeker design is the highlight of latest HP laptops. The battery has been reinstated to the front of the laptop instead of placing them its back. This made HP laptops thinner than its predecessors.The 14 & 15 inched Pavilion x360 is powered by either Core i3 or Core i5 or Core i7 processor. These devices are also supported with graphics from NVIDIA 930M GPU. 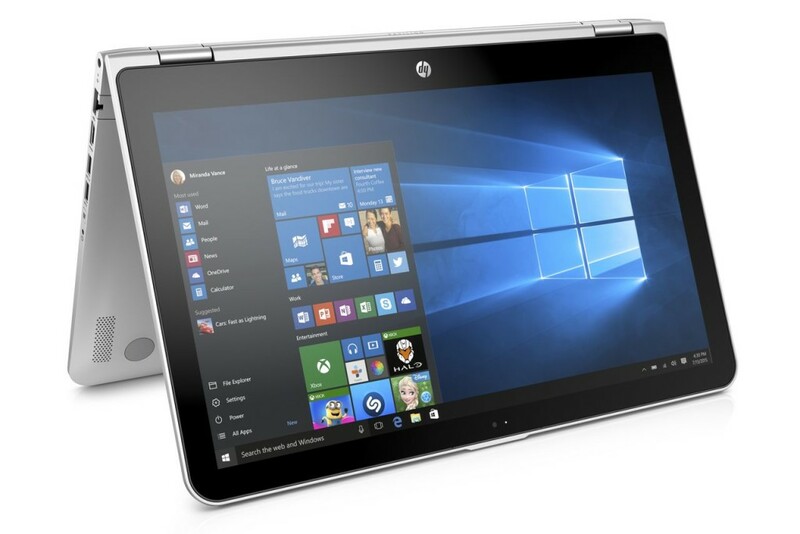 The officials of HP reported that 15 inched version of HP Pavilion x360 will be available from 18th of May. But for 14 inched version, you may have to wait upto 12th of June. The 14 inched model is tagged with a price that starts from $540. While the 15 inched version will cost you from $580. The most important alteration comes to the thickness of the new series of laptops. The new range of Pavilion x360 is just 0.8 inches thick. Unlike previous years you can have variety colour options for new Pavilion x360 series. Some of the available shades include Sport Purple, Cardinal Red, Dragonfly Blue and Modern Gold along with old Plain Silver. Another unique feature is that even the smallest device which measures 11 inches comes with 3 USB ports. 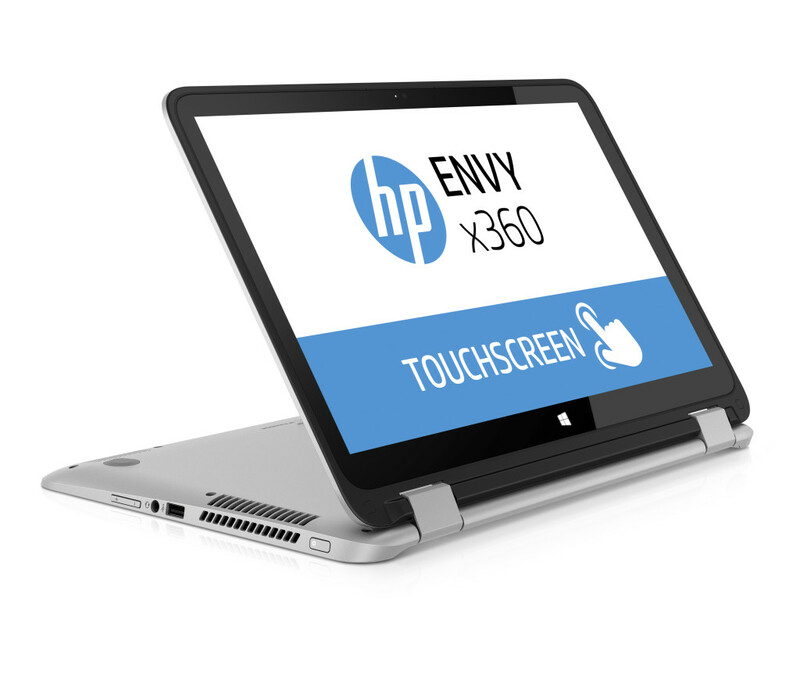 Now Pavilion x360 series holds new hinges which are strong, durable and powerful. Even though the case of these laptops are made of plastic, they are durable and worth buying.